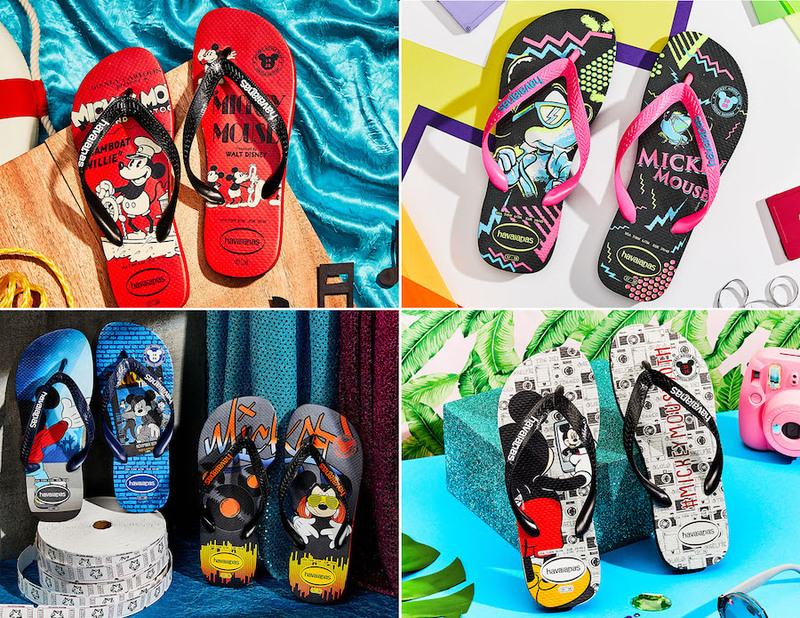 In honor of Mickey Mouse’s 90th anniversary several Disney Springs locations have released special merchandise collections according to the Disney Parks Blog. 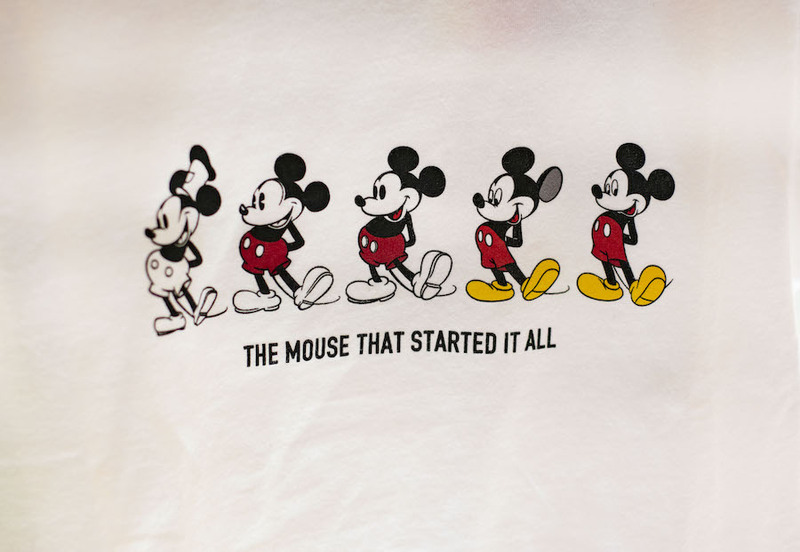 The special limited-edition merchandise showcases a range of Mickey Mouse’s history. 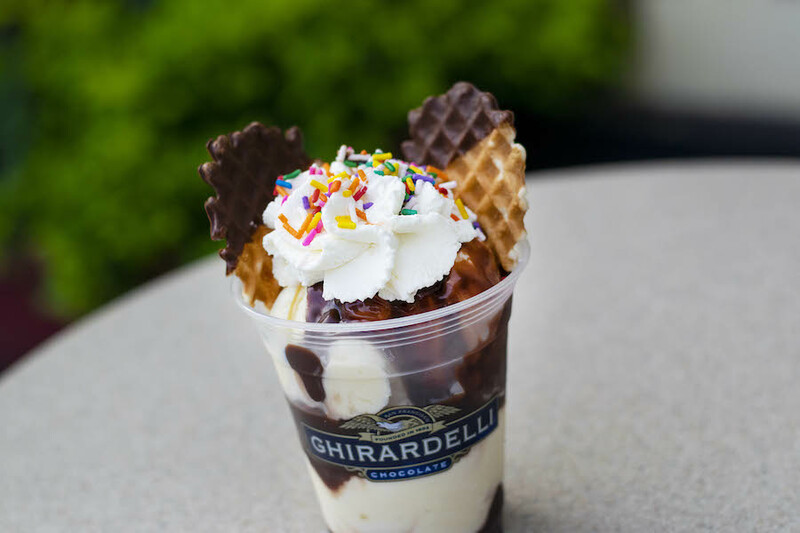 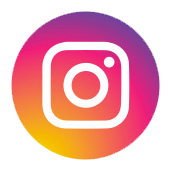 The locations participating in this celebration are the World of Disney store, Sunglass Icon, Havaianas, UNIQLO, and Ghirardelli Soda Fountain & Ice Cream Shop. 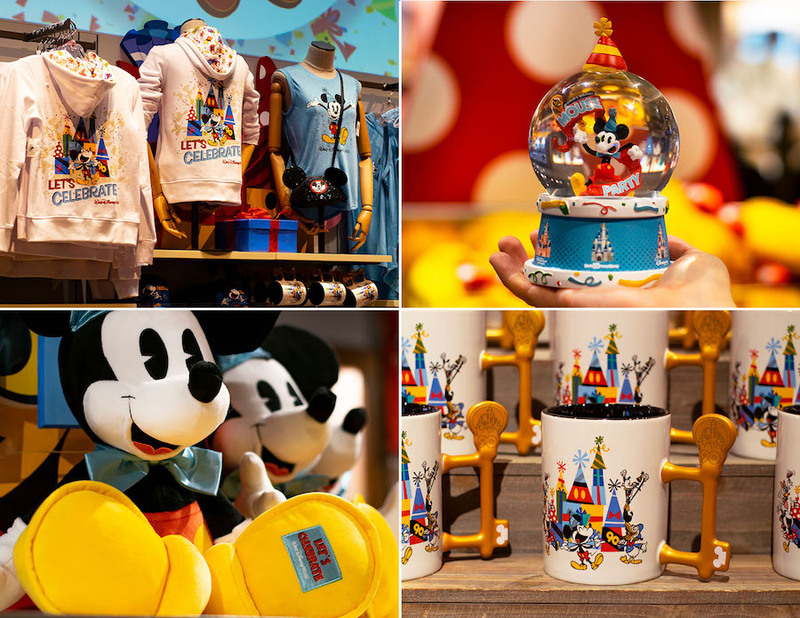 The World of Disney store has a wide range of Mickey’s 90th-anniversary merchandise including men, women, and children’s clothing, plushies, home décor, and more. 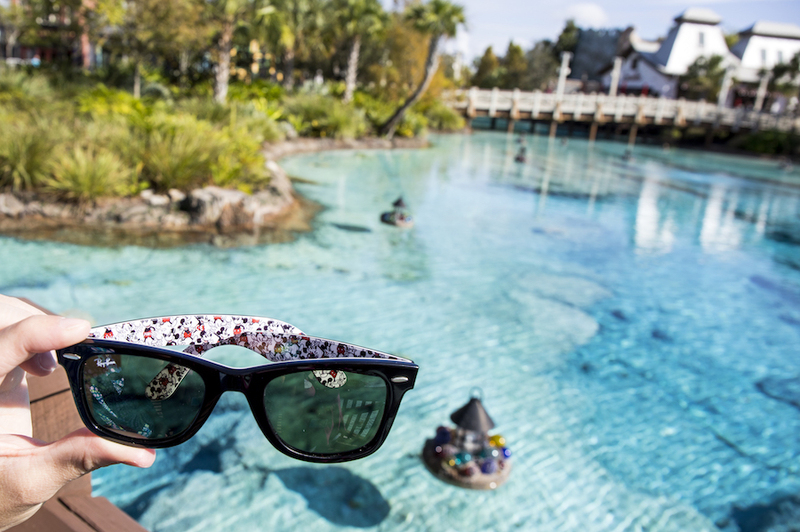 Over at Sunglass Icon guests can find Ray-Ban frames with a “limited-edition Mickey 90th design,” created by lead character artist Jeff Shelly.